See The SPARKies Awards 2018 categories and nominate now! Who's your pick for The SPARKies? 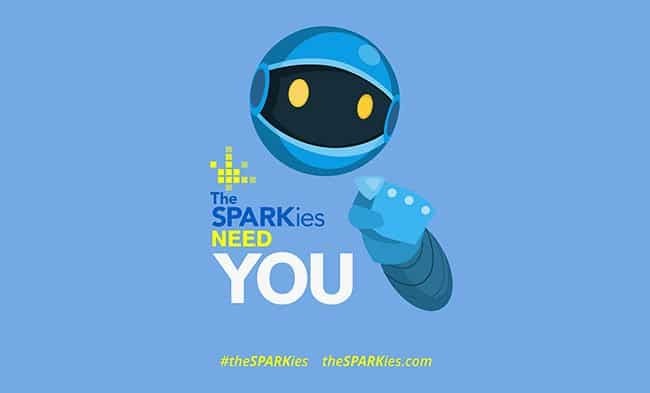 It’s time to get your nominations in for the SPARKies awards; after last year’s record-breaking number of noms we’d like to make sure that in 2018 even more companies and individuals from the South West’s incredible tech cluster are recognised for their efforts. 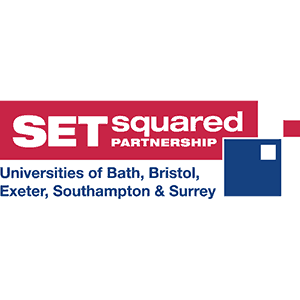 The SPARKies tech and digital awards, now in its sixth year, shines a light on the amazing wealth of tech and creative professionals, startups and businesses in the West of England. 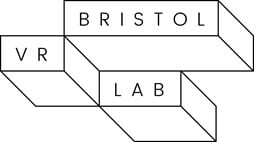 We want to highlight the innovation being created in such abundance in and around Bristol and Bath, and the people and businesses who make it possible. With fantastic judges set to pour over your nominations in 16 categories (including new awards ‘best Scaleup’ and ‘Most Innovative Use of Tech’), there’s an award to recognise a range of tech and digital achievements this year. Tickets are also on sale now! To celebrate for one night only (26 April) you can pick up a SUPER early-bird ticket.